This Saturday Bristol is marking UN International Year of Soils with a Walk and Talk for Soil from the Harbour steps to the Create Centre and Spike Island. This is your chance to share what you think and feel about our living soils and how why they needs protecting. 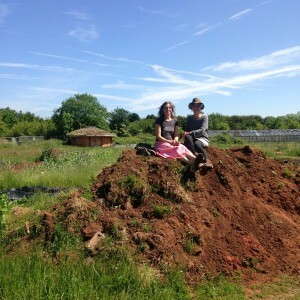 The Walk and Talk for Soil is part of a whole Soil Saturday dedicated to the Soils of Bristol. All the ideas shared and gathered from the walk will feed into a city wide Declaration for Soil in a way that can be adopted as a model by other cities in the UK and beyond. Come and be a soil guardian, come and make history in this year of European Green Capital! The UN has declared 2015 as International Year of Soils. The call is to celebrate that the whole of life depends on living soils and to notice that they are increasingly being degraded and losing their fertility. The idea for the Walk and Talk for Soil has arisen out of the arts-inspired Soil Culture at create – a summer celebration of Soil Saturdays throughout July and August that explore our relationships to the life-giving matter of soil and discover ways to safeguard its vital role in the future of food and the health of the planet. The Soil Saturdays are centred around two Exhibitions – Young Shoots curated by CCANW and Dirt Dialogues, created by Alexandra Toland of Soilarts – and celebrate the soils of Bristol through Food Happenings by Soil Sisters. 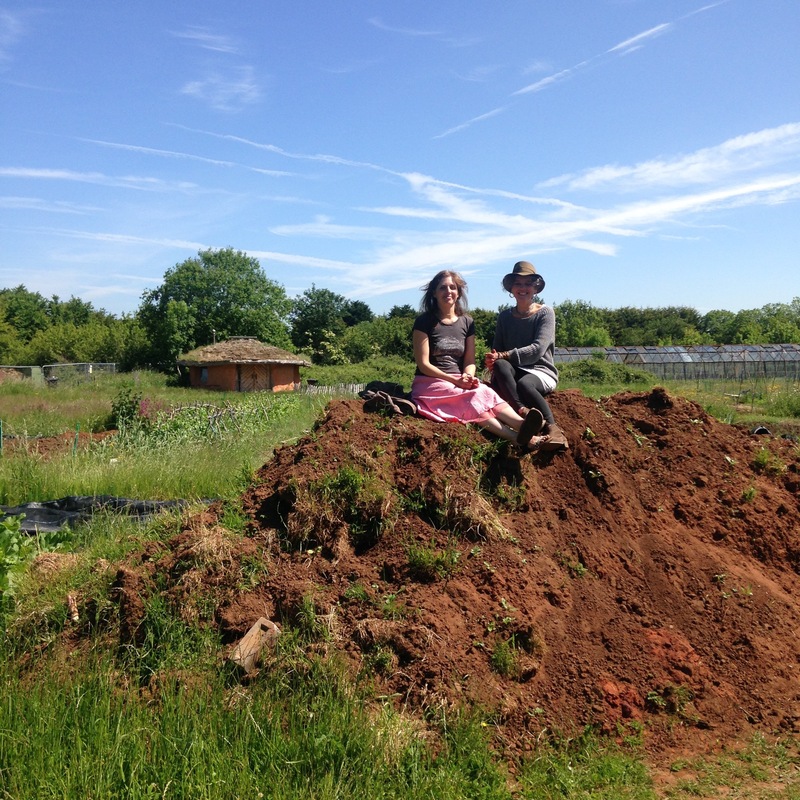 This Soil Saturday 18th July, Soil of Bristol, is a collective response from Bristol and its communities of soil guardians, including the Blue Finger Alliance, the Bristol Food Policy Council, the Soil Association and more. The Walk and Talk for Soil will put soil back at the centre of our everyday lives. 11.30 Meet at the Cascade Steps, Bristol City Centre for a noon start to Walk and Talk for Soil. We will be walking to the Create centre on Spike Island, Cumberland Basin, BS1 6XN. Please bring a planet friendly & packaging free picnic to share! 12.30 onwards we will be picnic-ing on the green just across the river from the Create centre. Ideas from the walk and the picnic will be collected to form a Declaration for Soil to inspire and strengthen policies to protect our soils. If you can’t make the Walk and Talk for Soil, then come to the create centre where the Declaration for Soil will be on display throughout the Soil Saturdays in July and August. Come and add your thoughts and feelings. A co-operative film about Soil Culture at create is being made and will feature the Walk and Talk for Soil. We will be taking this short film to Brussels this autumn to show the European Parliament at their annual conference on soil. 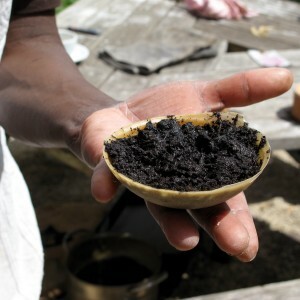 The Declaration for Soil can also become part of the future land and food strategies in the Bristol Food Action Plan and connect with our Health and Wellbeing Strategy and the West of England Joint Strategic Plan (2016–2036). 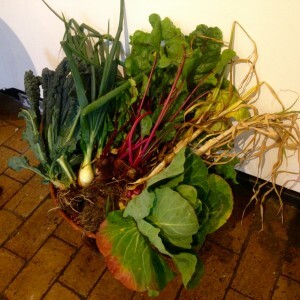 Please come along to Soil Saturdays throughout July and August and discover the inspirational art exhibitions Soil Culture: Young Shoots and Dirt Dialogues– all at the gallery at create, all free. The gallery is open on weekdays from 8am until 7pm each and from 10am until 10pm on each Soil Saturday. Come along to Feed Bristol for hands-on experiences on Blue Finger land Monday 3rd August and Tuesday 11th August. Help create a land-based artwork from the site that will be part of the Blue Soil Shrine at create gallery. Celebrate the harvests of Feed Bristol with a Deep Soup Ceremony, story-telling and music on the evening of Friday 14th August. This is part of the artist residency between Touchstone collaborations and Blue Finger Alliance.